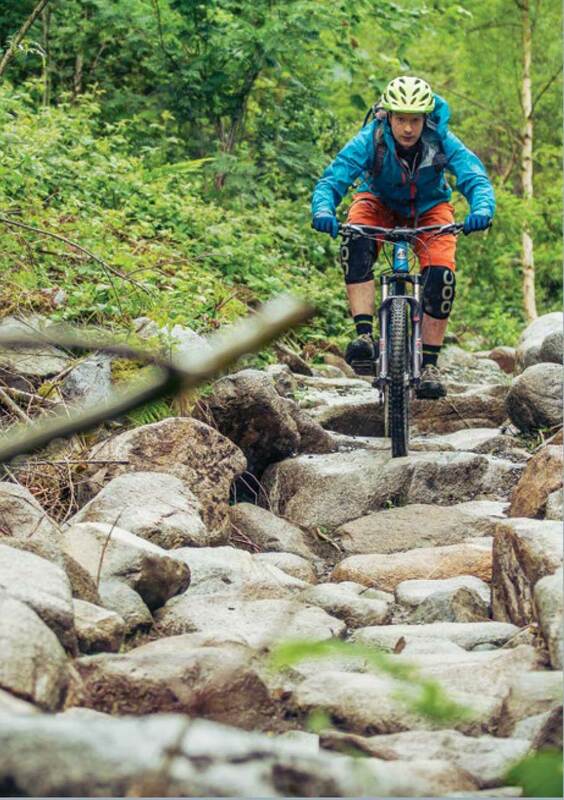 To raise the profile of Northern Ireland’s new mountain bike trail centres within the UK and Republic of Ireland markets. The MountainBikeNI.com Consortium is a partnership between Outdoor Recreation Northern Ireland, Newry, Mourne and Down District Council, Mid Ulster District Council and Belfast City Council. The consortium is sponsored by Chain Reaction Cycles.